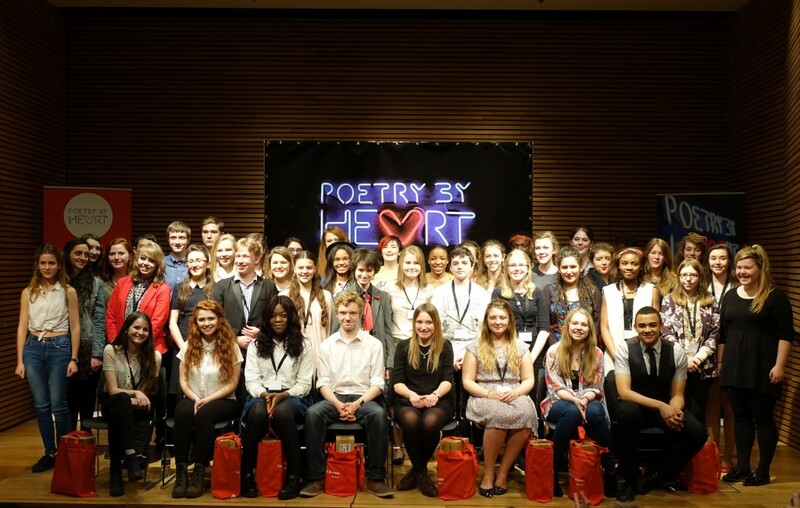 Julie Blake reflects on the experience of Poetry By Heart, and suggests how memorising and reciting poems can transform the way we engage with, feel about and understand poetry. We are not computers and neither would we want to be. When we add a human voice to a poem we bring understanding and emotion. And that, after all, is the point of reading it out loud! Most people don’t necessarily remember every tiny detail of every single thing they’ve ever done, of course. Instead our brains have a highly developed filter system that condenses memory to something more manageable. With this technique you create vivid mental experiences, with full colour, sound, smell and feeling for your memory to enjoy.